Volotea will be operating two new routes - from Malta to Nice and Bilbao for 2018. The flights are already on sale on the airline website and through travel agents. The route to Bilbao, which will become a new base for the airline next year, will start operating once weekly on March 24 and the airline will offer more than 7,300 seats. The route to Nice will also be operated once weekly, from April 26. The airline will offer more than 7,000 seats which are on sale on the site. 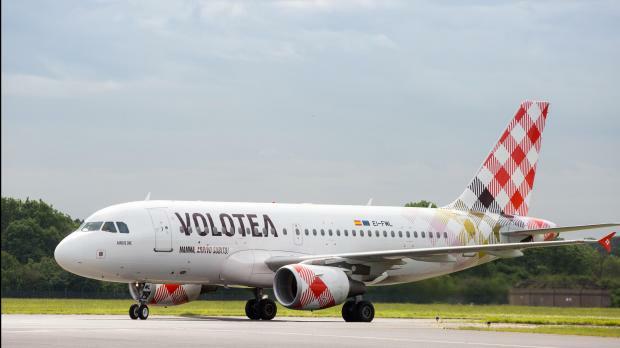 Volotea offers 32,400 seats and 230 flights for next year from Malta and the new flights will be increasing the capacity by 175%. As a special promotion, Volotea is selling both flights (one way) for €9 on certain days for 48 hours.